Witness the dangerous oxygen levels, combustible and toxic gas, and other volatile organic compounds (VOCs) such as never seen before. 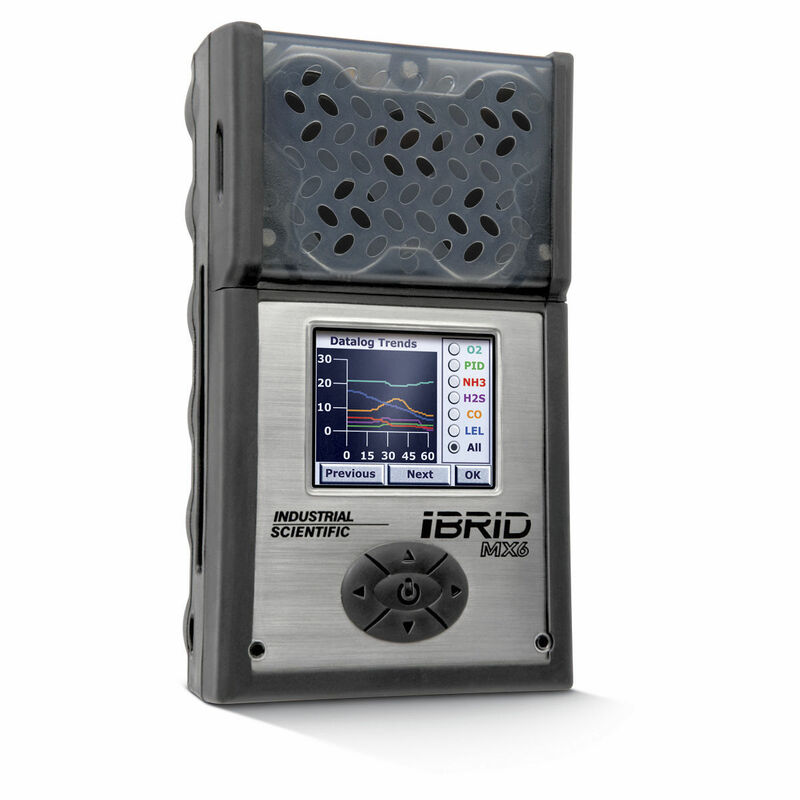 The MX6 iBrid™ is much more than a commendable hybrid of Industrial Scientific’s most prestigious analyzing technologies. 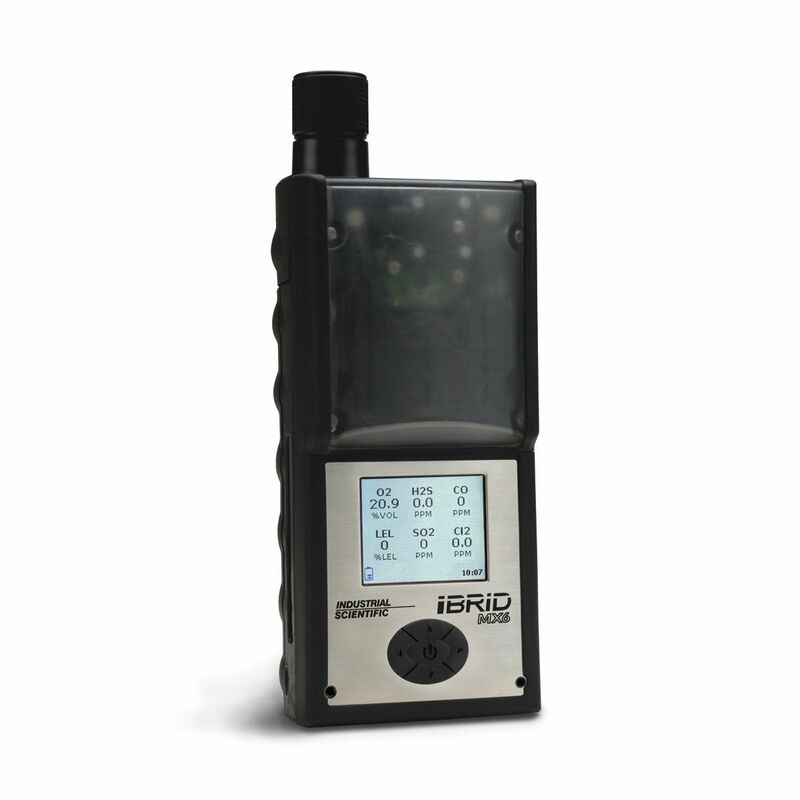 It’s the first gas monitor to offer a full-color LCD screen. The screen refines security with vivid indications in low light, bright light or any other similar type of light. 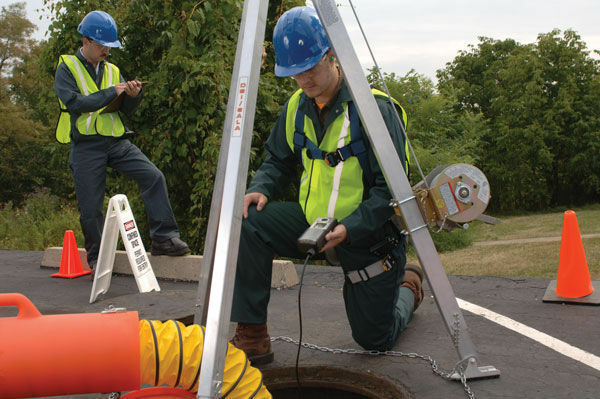 Whether the operation is inside, outside or underground, it’s simple to view what gas hazards are present in the occurring work system. And a color screen is more than striking. It lets the user to work through tool preferences and operates with an instinctive menu and the instrument’s five-way map-reading button. 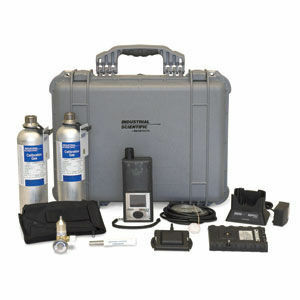 It even features the choice of on-board graphing for comfortably accessed direct readings and stored information. Plus, the MX6 iBrid is the most rigid device ever. 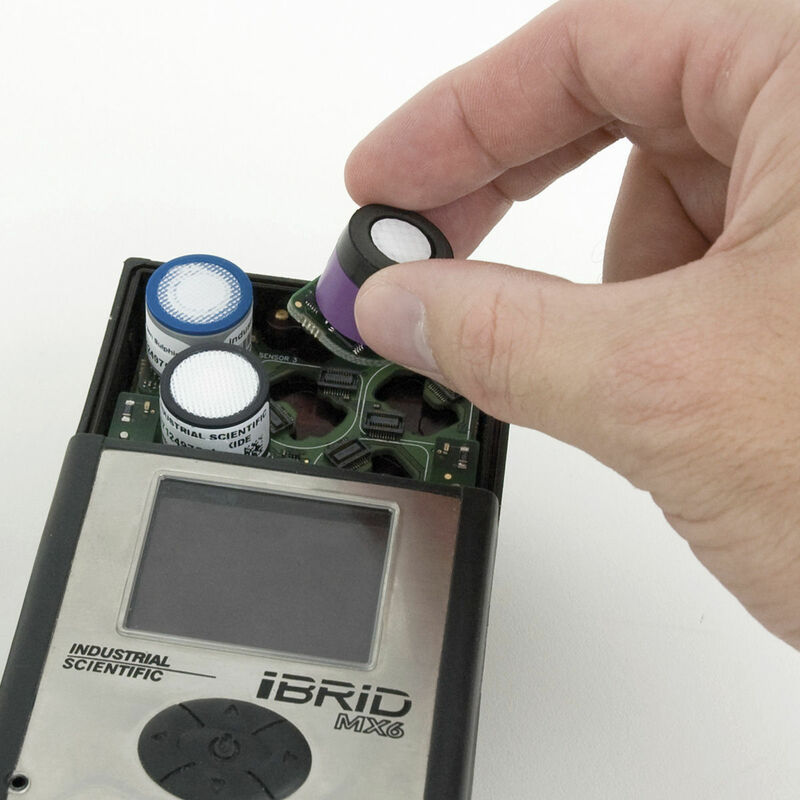 It also features lifetime warranty is a compatible instrument.